The Ninja Librarian: Posting today at Tick Tock! First, some newsy bits. A huge thanks to all the bloggers who helped with the launch of Death By Adverb. It's really taking off, and I'm grateful! 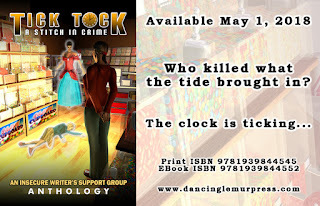 I'm appearing today at the Tick Tock blog--please jump on over and take a look at what I have to say about some of the characters in my story! 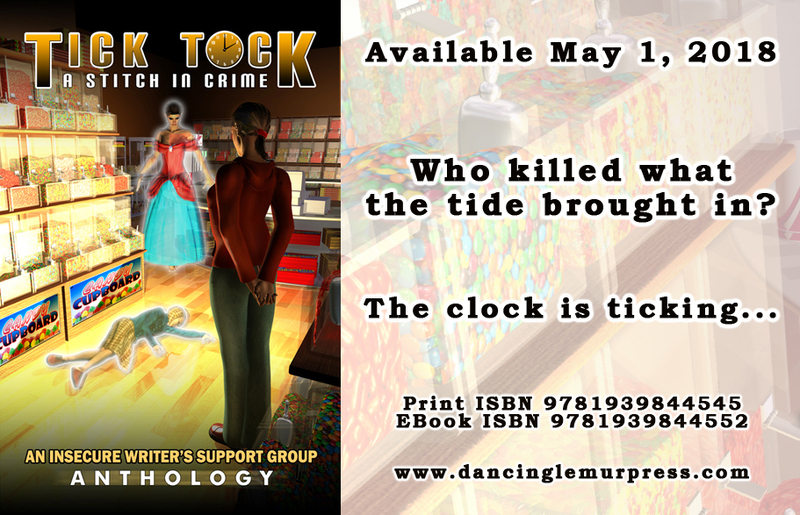 I'm so glad "Death by Adverb" is taking off :-) Off to visit you at the Tick Tock blog. I have to say it's a great title :D Thanks to whichever of my friends suggested it (they didn't mean to suggest a book. Just making a comment about social media... ).